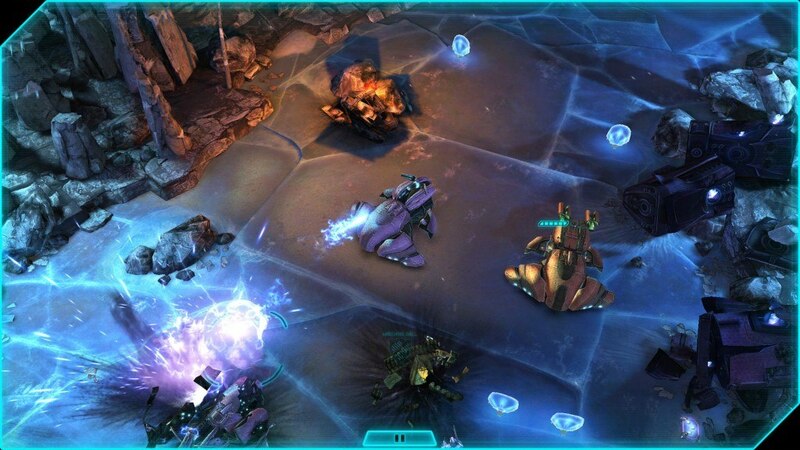 Halo: Spartan Assault is now available for all Windows-8 operated devices such as smart-phones, tablets & PCs in North America. According to Microsoft, the game will cost you $6.99. Note: The mobile version of the game will only be available on Verizon Wireless until 16th of August. The mobile version of the game will require you to have at least 1GB of RAM. A 512MB RAM version is also in the process & will be completed by the end of August. As far as the release date of the game in other regions is concerned; there is no word on it. In case you are unaware, Halo: Spartan Assault is played from a top-down perspective & the events in the game are somewhere between Halo 3 & Halo 4. The game comprises of 25 missions in total & is also integrated with Halo 4 to earn more XP & unique Spartan emblems. For more news on Halo: Spartan Assault, stay tuned to SegmentNext!